NORTH VANCOUVER, BC – Deep Cove Brewers & Distillers has announced the return of a winter seasonal brand. Dog Mountain is a beer built for long winter nights. It is a bold, warming stout brewed with roasted malts and a healthy dose of oats. The rich chocolate espresso character is complimented by a subtle oatmeal sweetness. Whether coming in from the cold or cozying up to the fire, Dog Mountain is a big wool sweater, but for your tummy! 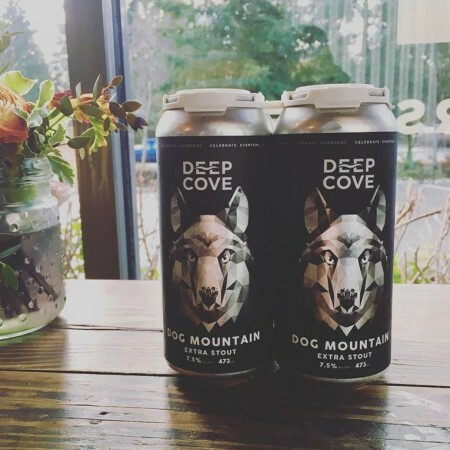 Dog Mountain is available now at Deep Cove and select private liquor stores.